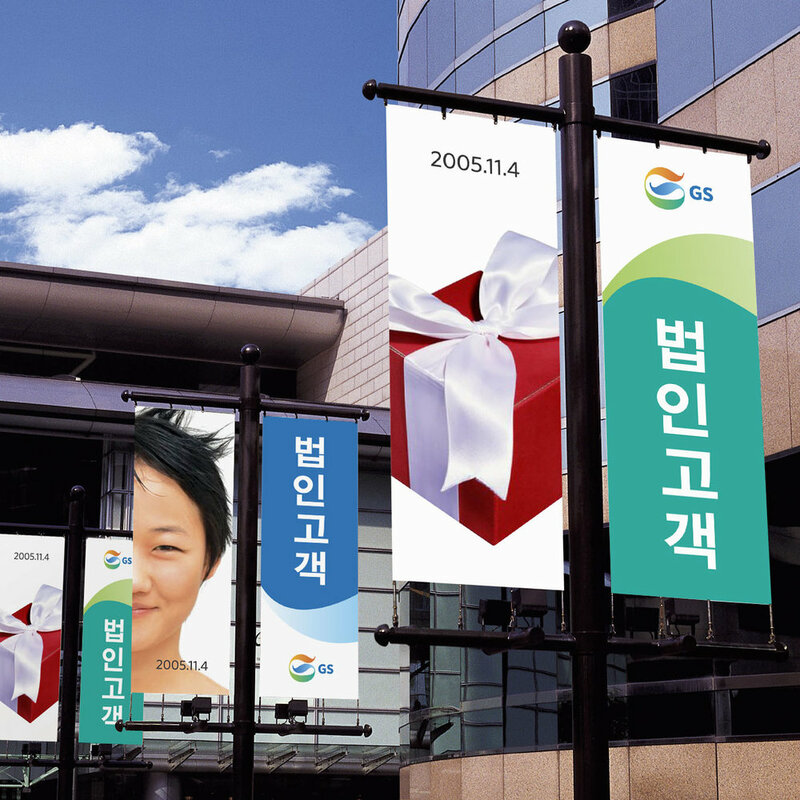 Designed the identity system for this broad conglomerate in Korea. 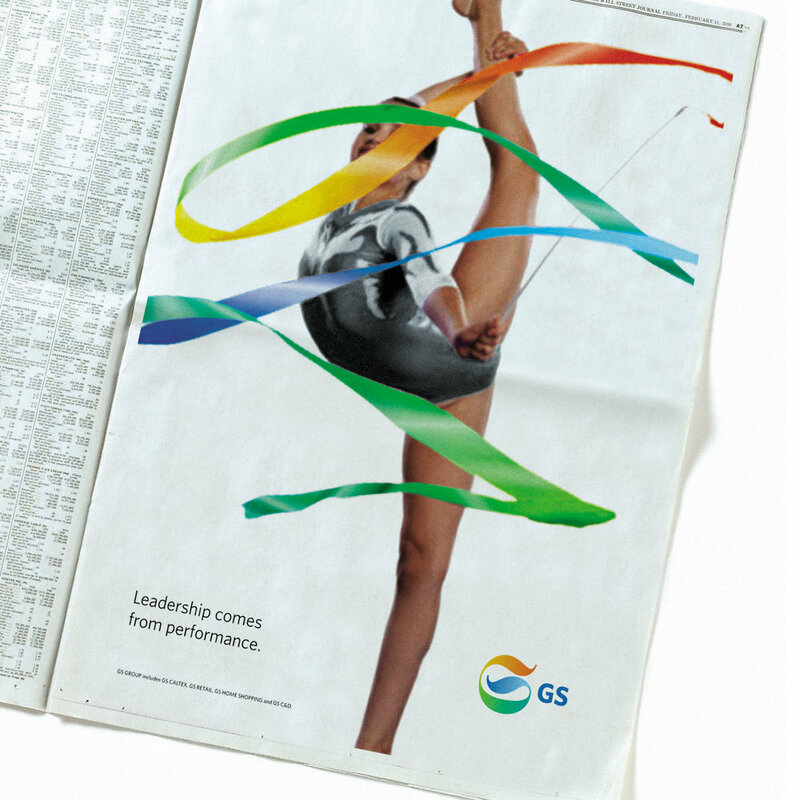 GS Group was spun off from LG in 2004, and it is comprised of GS Caltex (gas stations), GS E&C (engineering and construction), GS Retail (supermarkets and shopping centers) and GS HomeShopping (online and TV shopping). A youthful symbol with ties to Korea’s heritage and future unites all the offerings, while allowing for variations.